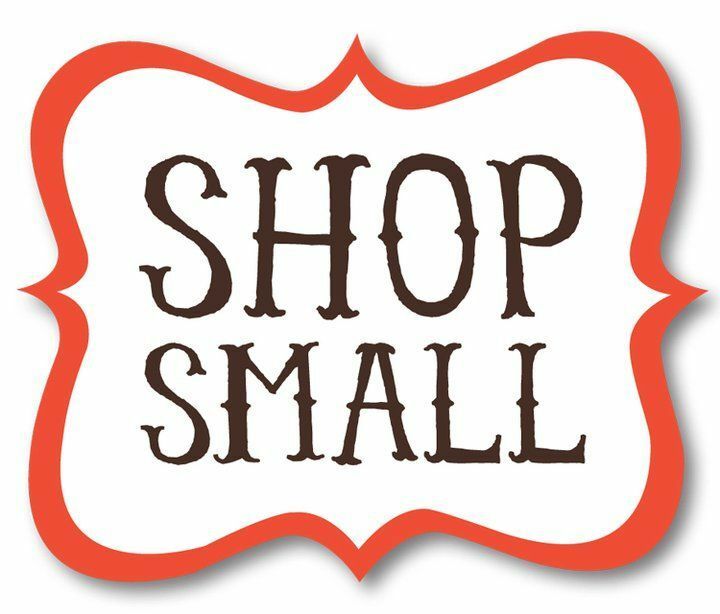 Small Business Saturday is coming and will be bigger than ever this year! 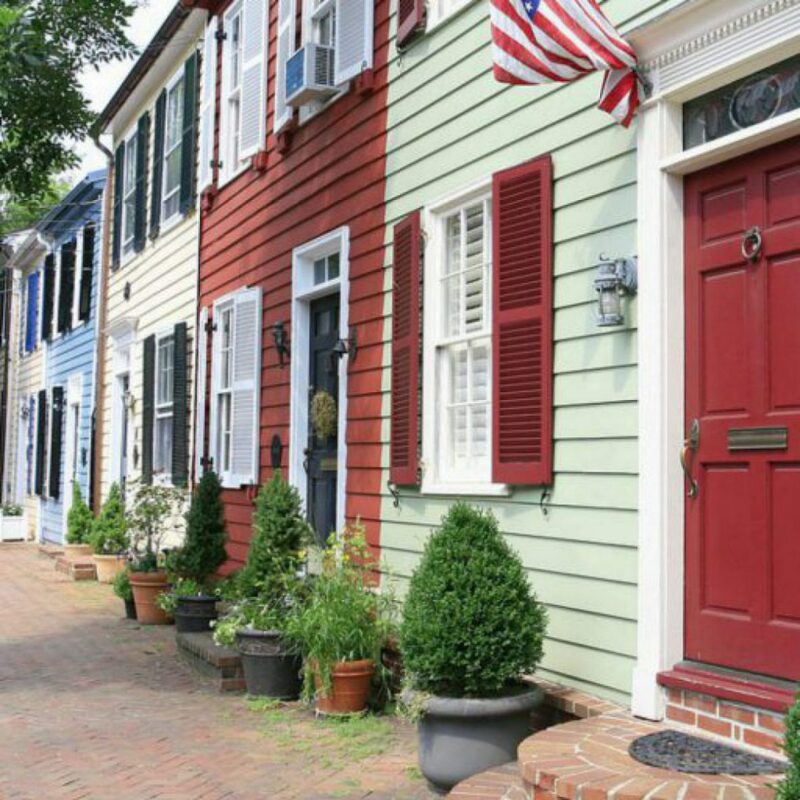 Avoid the mall and head down to Old Town and Del Ray where more than 50 independently owned boutiques and shops will be open and ready to serve you. Shoppers will be treated to free parking at parking meters, live music, shopping and activities at the Torpedo Factory from 10AM until 8PM, including a free gift wrapping station from Safe Space NOVA and NOVA Pride from noon until 8PM. There will be surprise giveaways from the Elf Prize Patrol from 11AM until 2PM and holiday caroling from The Alexandria Singers from 11AM until 1PM. And to get even more in the spirit, there will be a Santa Stroll on King Street starting at 11AM outside of Penny Post, (1201 King Street). Click here for more details. 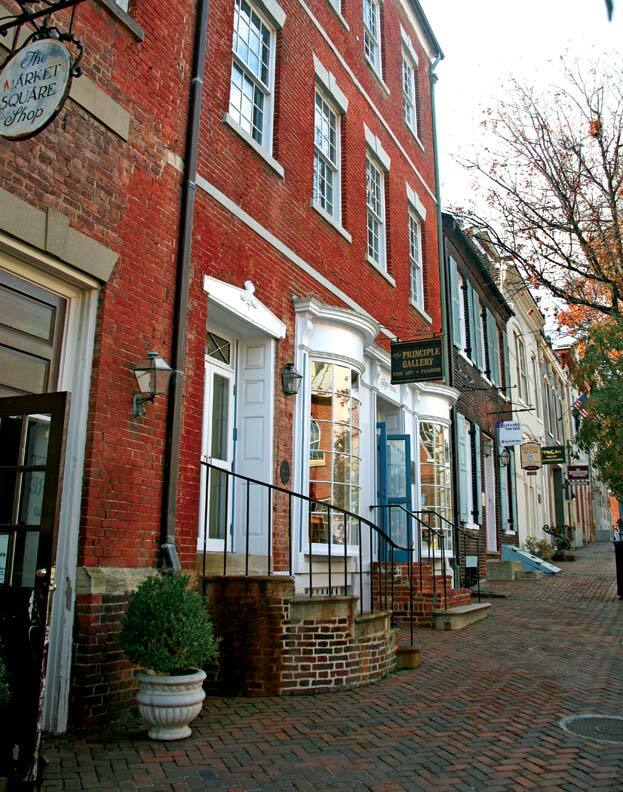 Small Business Saturday is part of a whole weekend of “Shop Small” festivities in Alexandria that include an alternative Black Friday experience and the first-ever Museum Store Sunday. We can’t wait.